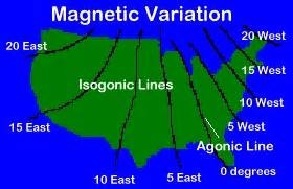 An imaginary line or a line on a map joining points on the earth’s surface at which the magnetic declination is the same. 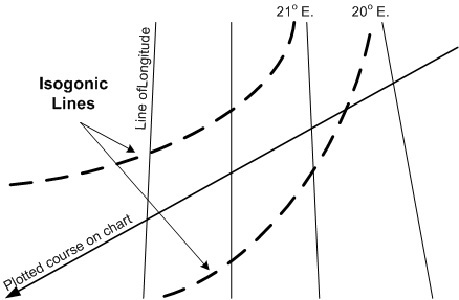 An imaginary line connecting points on the Earth’s surface where the magnetic declination is the same. What are factors taken into account for Safe Navigation of ships? 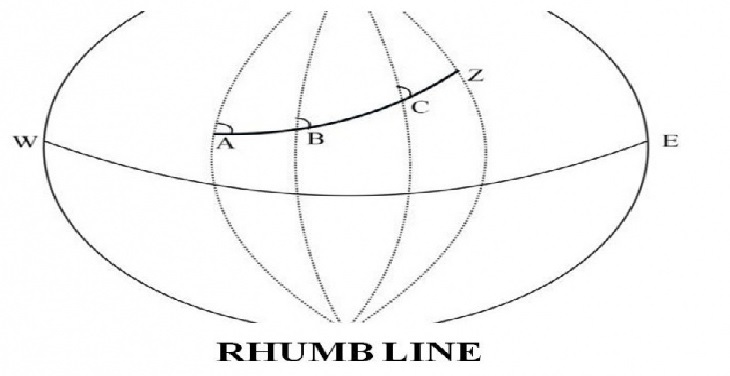 What is meaning of Rhumb Line Sailing ? What is meaning of vertex of great circle sailing ? What is meaning of EMS or Emergency Schedule ?